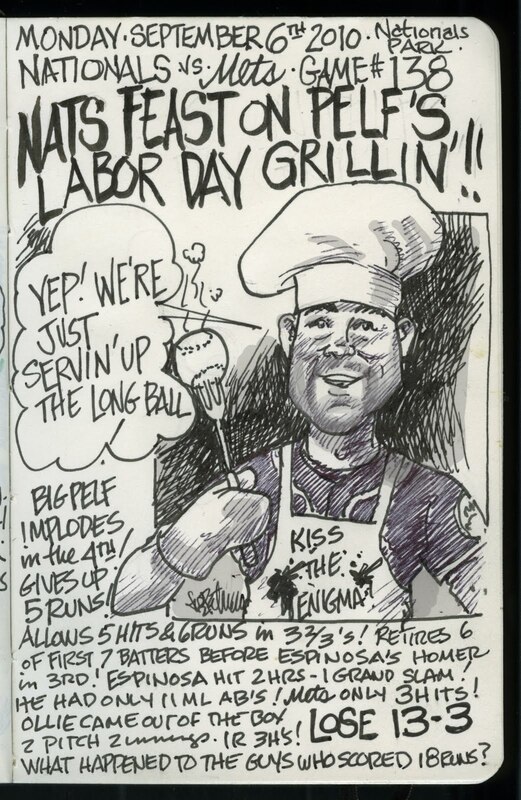 My Mets Journal: Mets Labor day Cookout! HOW DO YOU SCORE 18 RUNS ONE DAY AND ONLY MANAGE 3 HITS THE NEXT? When you're the Mets it's an everyday thing. 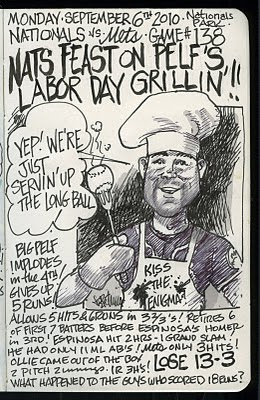 Another Grand Slam served up and yet we haven't hit one all year. will he ever find a consistency? will we ever tire of wondering? Yes! battle fatigue has set in. PTSD. put another headcase on the block. This season needs to end.